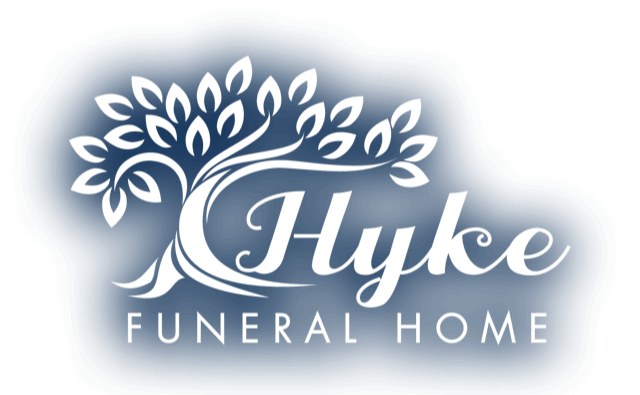 Hyke Funeral Home is family owned and operated. We are honored to continue the tradition that was started over 100 years ago by the Coleman family and carried on by the Thelen family. We are committed to providing service that is personal, compassionate, and detail-oriented. Every family we work with is treated with the utmost respect and professionalism. We will guide your family in creating a meaningful ceremony to honor the life and memory of your loved one. We truly believe that it is a privilege to serve families during such a difficult time in their lives. 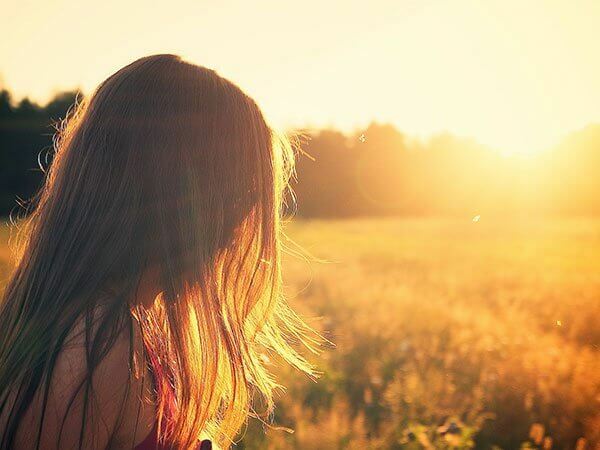 Assisting families with celebrating the life of their loved one who has been lost is of the utmost importance to us. 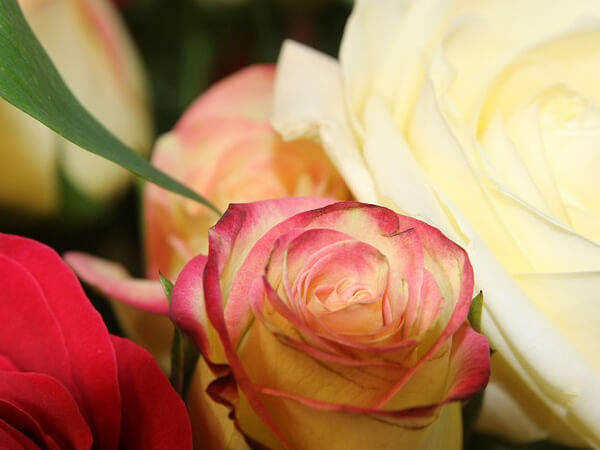 A funeral service is a way for families to show their love for their loved one and a way for those left behind to begin the healing process. We are here to personalize each service as each family is unique in their wishes. 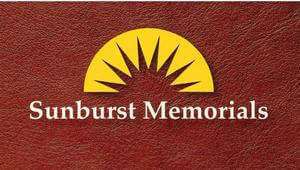 To Love, To Honor, To Remember.....Hyke Funeral Home proudly sells Sunburst Memorials. We will convey your ideas to a Sunburst artist who will prepare a proof drawing for you, at no cost. Please contact us for information regarding headstones, benches, memorial stepping stones, and cremation memorials. We also help many families with funeral pre-planning. One of the greatest gifts you can leave your family is having your funeral pre-arranged. 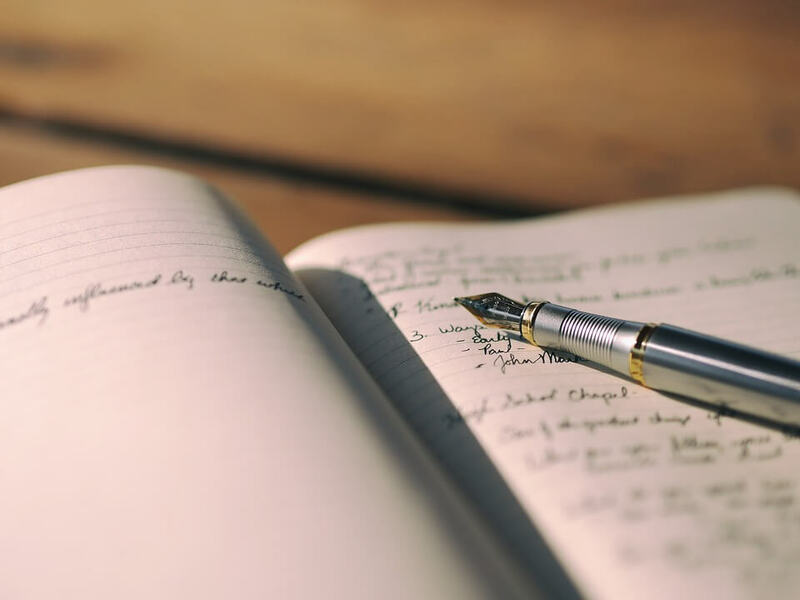 We are here to guide you through this process as well. 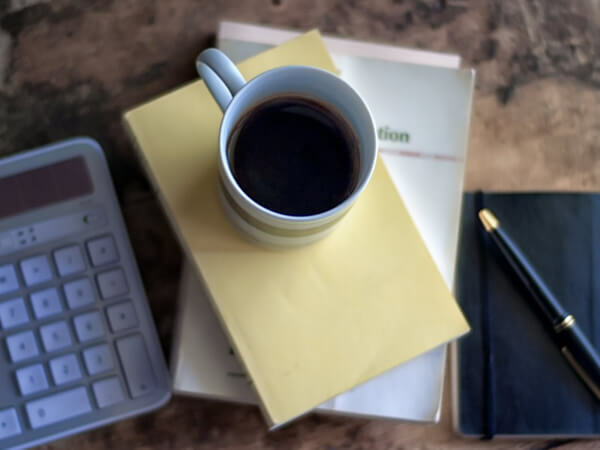 If you have questions about funeral services, memorials, or pre-planning, please don't hesitate to contact us. We are here to help.